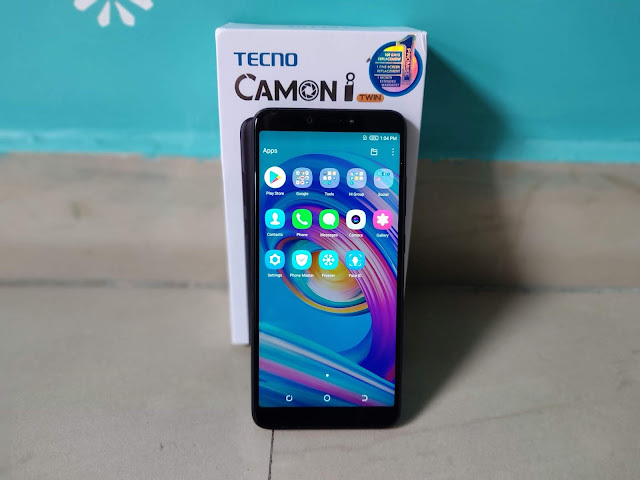 Home / Android / Camon i TWIN / News / Review / Smartphones / tecno / CAMON iTWIN in depth review: should you buy it or avoid it? CAMON iTWIN in depth review: should you buy it or avoid it? The Tecno brand is owned by Transsion Holdings which also sells phones under Itel, Infinix and Spice names. These are all targeted at developing markets, and most of the models are budget-friendly. Tecno has now launched the new “CAMON iTWIN,” in the simple version we can say that the device is the big brother of “Camon I”. This time the company has launched the device with two cameras and Bokeh mode. Talking about the Camon lineup, Tecno says that the Camon lineup consists of camera-centric smartphones and this is currently its global flagship series. In this post, we are going to review the newly launched “CAMON iTWIN”. We have done the first impression of the device and it has really impressed us in all prospects. The new CAMON iTWIN is the first dual-rear camera smartphone from TECNO in India. It features a main 13MP camera for extraordinary clarity and a 2MP secondary camera that captures depth-of-field information. Looks and design of the device is premium. Considering the fact, that the device is powered with 4000 mAh battery it feels lighter in weight. Built quality could have been better when we compare the device with other devices in this price segment. If we talk about the front factor, it seems that the device is taller in size and company would have done improvement on this. Overall you can say that device design is satisfactory and on the look and feel front it is premium. The dual-SIM (Nano) Tecno Camon iTwin runs HiOS based on Android 8.0 Oreo and features a 6-inch HD+ (720x1440 pixels) IPS full view display with an 18:9 aspect ratio, 500 nits peak brightness, 87.48 percent screen-to-body ratio, and 85 percent NTSC color gamut. Under the hood, there is a quad-core Qualcomm Snapdragon 425 SoC, coupled with 3GB of RAM. The dual rear camera setup of the handset includes a 13-megapixel primary sensor with a wide-angle, 80-degree FoV lens, along with a f/2.0 aperture and a 2-megapixel depth sensing sensor. Both sit alongside a quad LED flash and enable 4x digital zoom, as well as a real portraits feature, blurs the background using a refocusing technique. There is also an AI Auto Scene Recognition feature that is claimed to use as many as 100,000 Indian profile scenes to automatically detect the current using deep learning capabilities and recognizes the environment and appropriate light conditions in a real-time to enhance results. For selfies, there is a 13-megapixel sensor in front with a f/2.0 aperture on the five-piece lens and an LED flash. The handset also includes AI beautification algorithm that is designed optimizes Indian skin tone and let users adjust the features such as skin softening, brightening, and eye brightening. Additionally, there is the AI Bokeh Mode depth-of-field feature on both front and rear cameras. Tecno has provided 32GB of onboard storage on the Camon iTwin that is expandable via microSD card (up to 128GB). On the connectivity front, the handset has Wi-Fi, Bluetooth, GPS/ A-GPS, Micro-USB, and a 3.5mm headphone jack. The smartphone has a rear-facing fingerprint sensor. Besides, it packs a 4000mAh battery and is said to be 8.5-mm thick. The device is powered with quad-core Qualcomm Snapdragon 425 SoC, coupled with 3GB of RAM. While testing the device we wanted to check the performance of device from the user perspective and we have tested all the features that are common in our day to day use on our smartphone with maximum mistakes we do while doing the same. While using the phone from last 3 days, we found that the device performance is great and it handles the workload in great fashion. We have opened 10 Apps at the same time and tried to do multitasking and found that results were great. The most valuable point about the device is the camera, first time Tecno has launched the dual camera device and I must say, they have done a good Job. The rear 13MP camera gives an extraordinary clarity and a 2MP secondary camera that captures depth-of-field information. 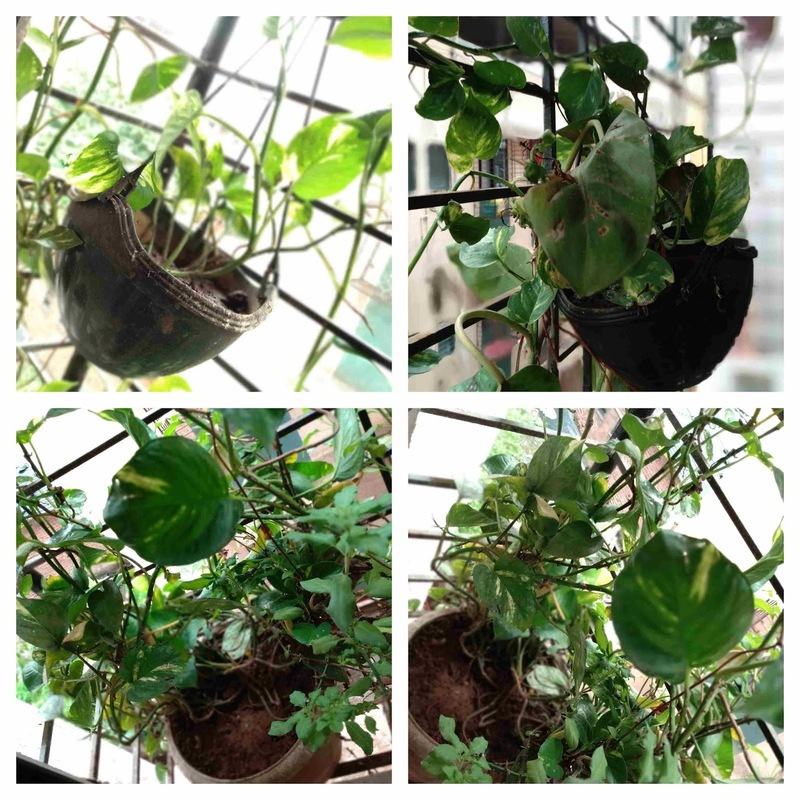 We have tried the Bokeh mode of the device and found that a company could have made it more impressive. While clicking the photos in Bokeh mode, we found that adjustment of the camera has to be done for great quality images as edges were not that clear without adjustment and that can be improved. Overall if you see the device camera is great and produces great images. 13 MP front facing the camera for the selfie lover is great for taking selfies and image quality was really impressive and the camera is also capable of taking the Bokeh mode, which I feel again needs improvement as far as edges are concerned. CAMON iTWIN is powered with 4000 mAh battery and I feel that is the most impressive thing about the device. I have been using the device with one SIM and regular usage and has given the great battery life. Background battery consumption on the device is really low and the company has done a great job on that prospect. At last, we can say that the device is overall good and if your budget is around 10K you must consider this device. With great performance, camera quality and price we would rate this device 3.5 out of 5. Stay tuned for in-depth camera review of CAMON iTWIN on App Gyaan, you can Subscribe or Follow App Gyaan on Facebook and Twitter.